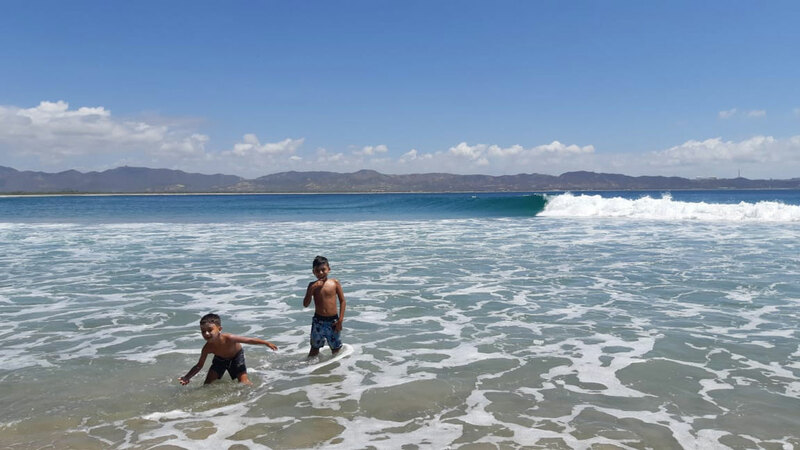 Here are some photos from this April, 2019 taken by David Ramirez and Arnoldo Galvan. 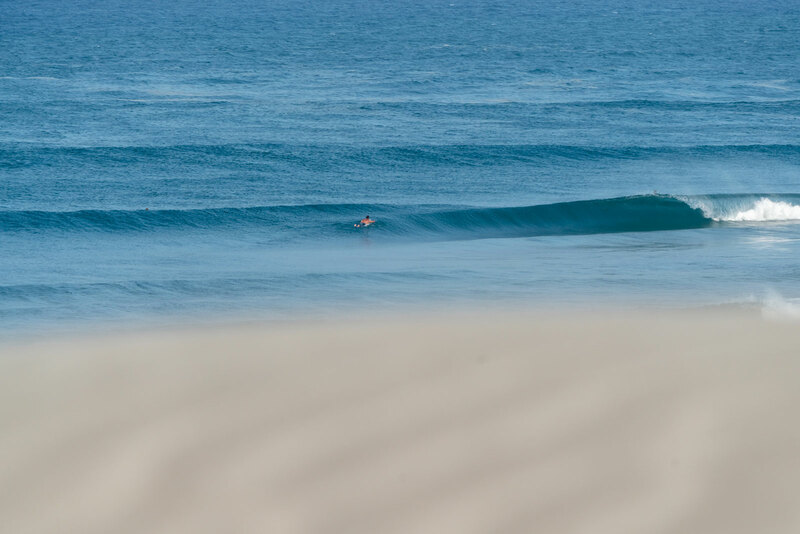 Waves have been super fun and the sand is epic. 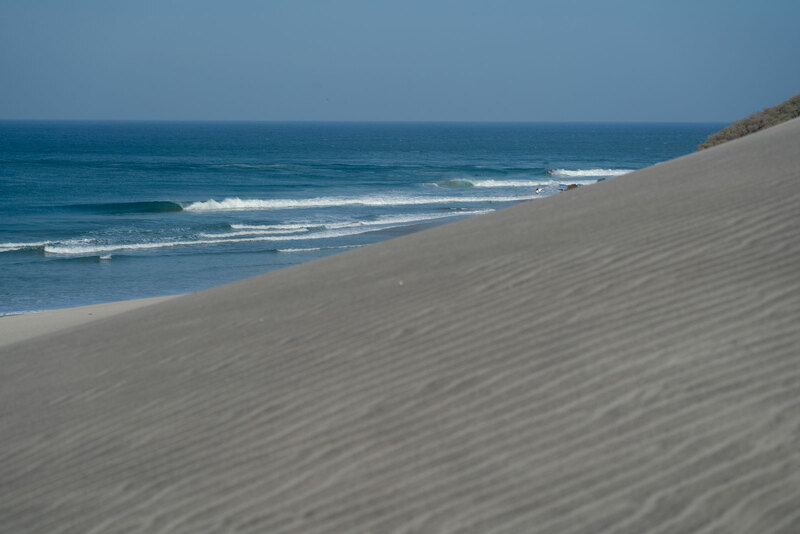 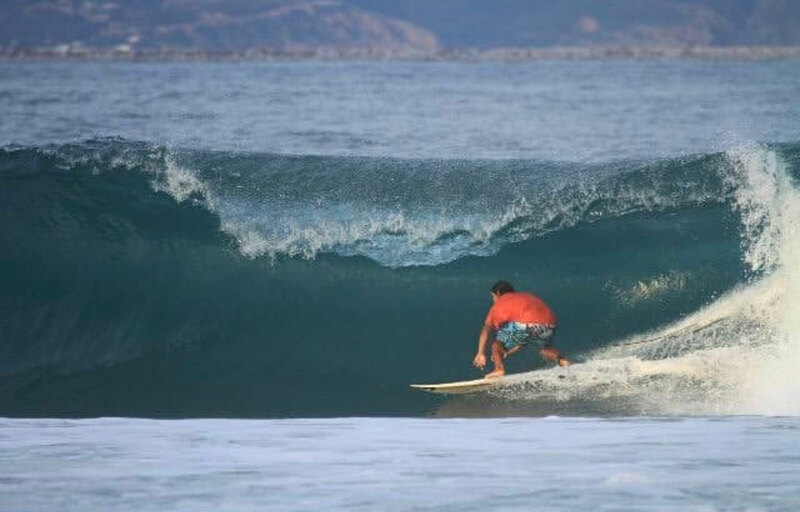 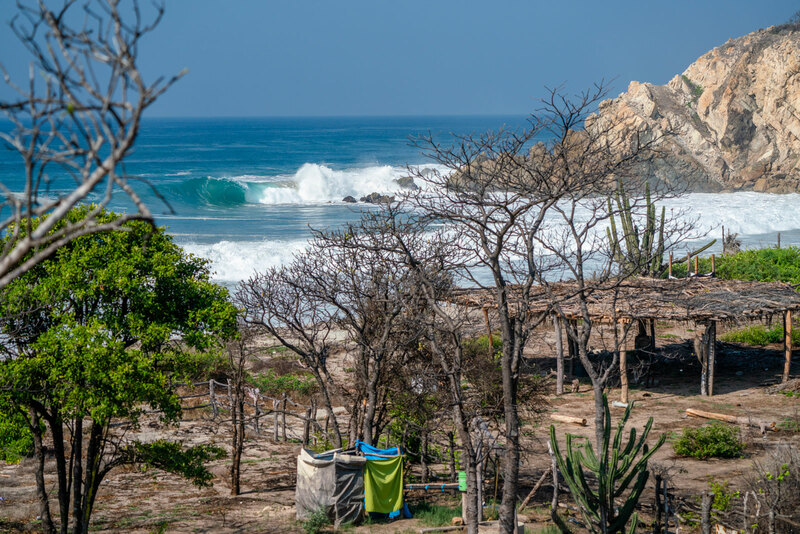 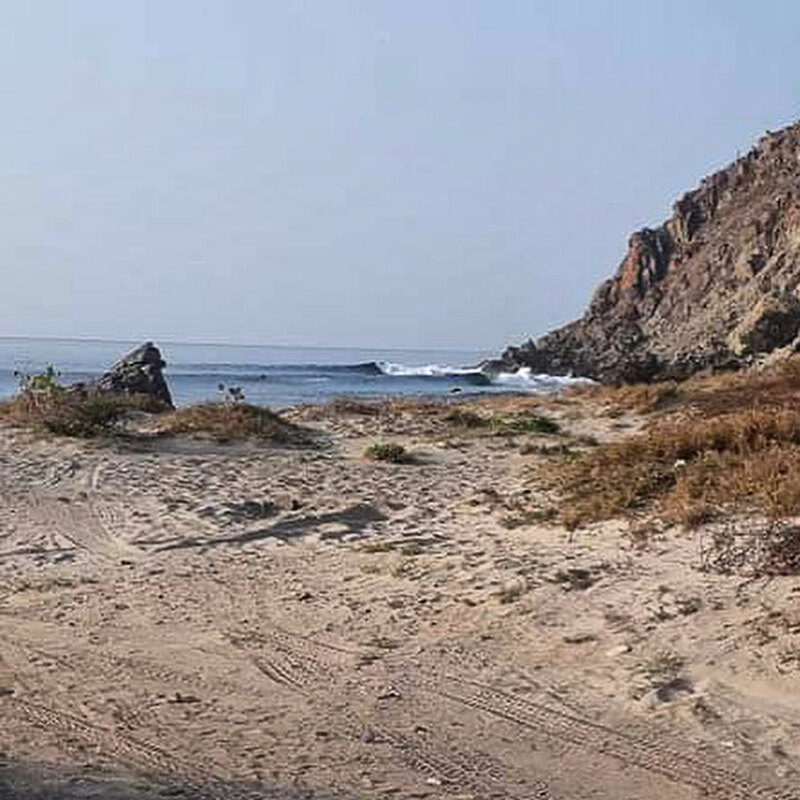 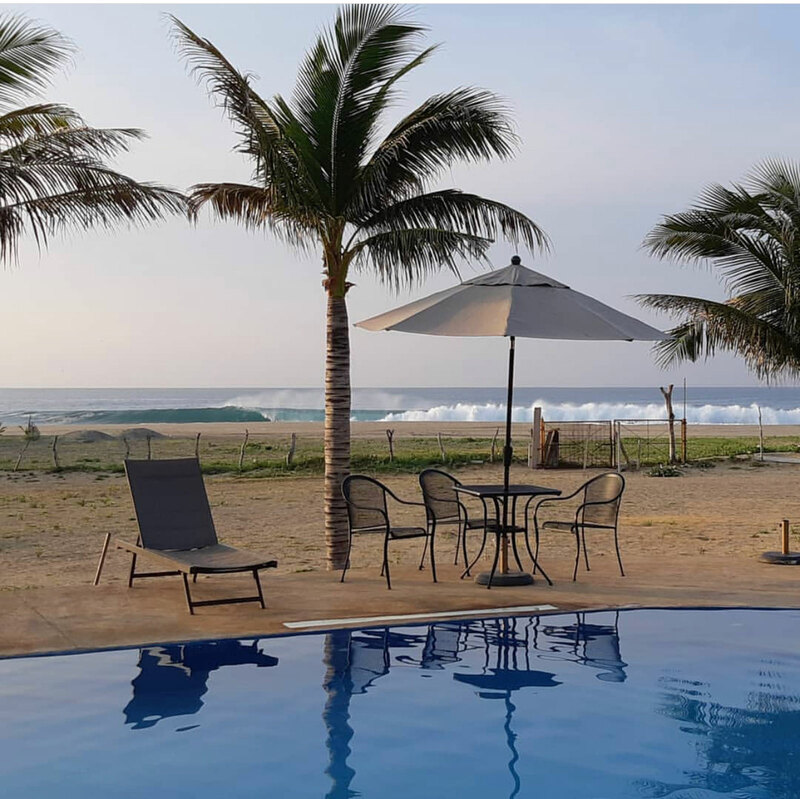 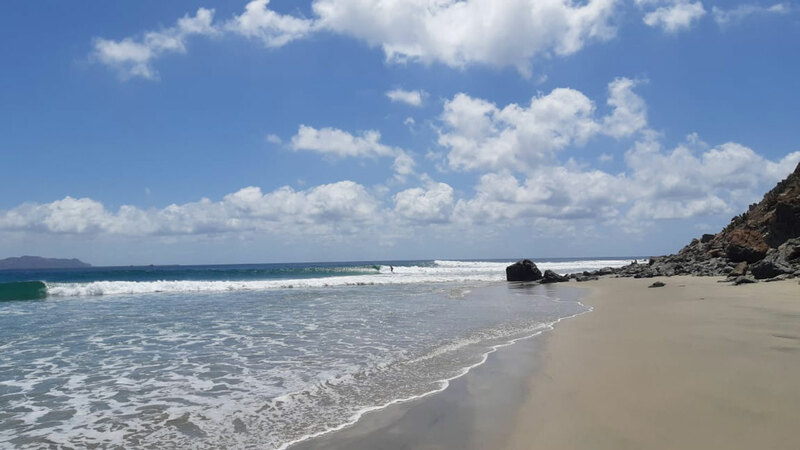 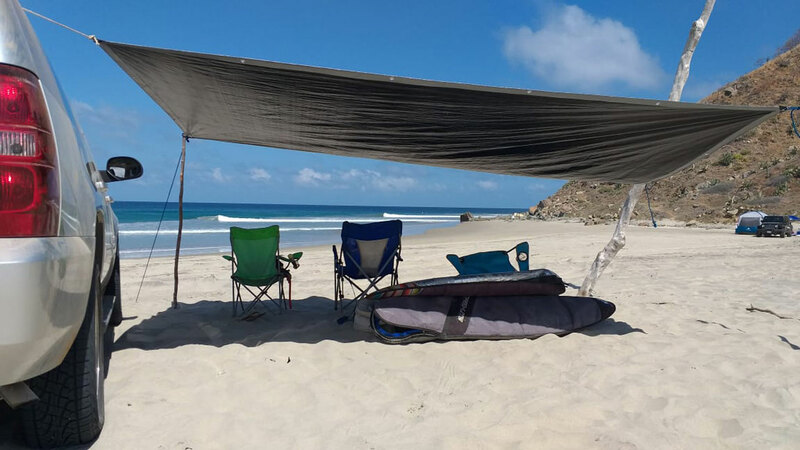 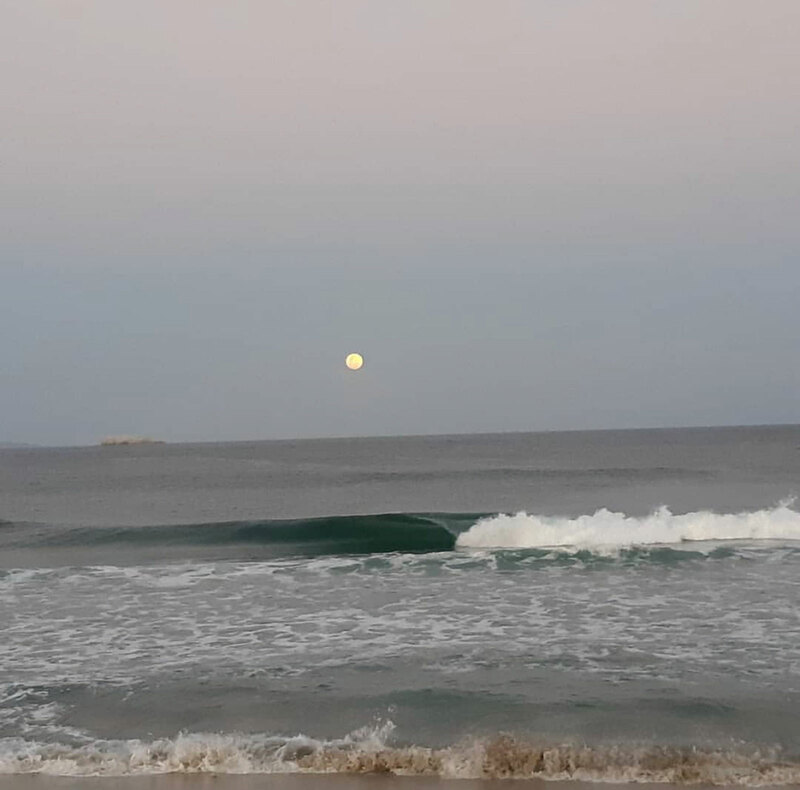 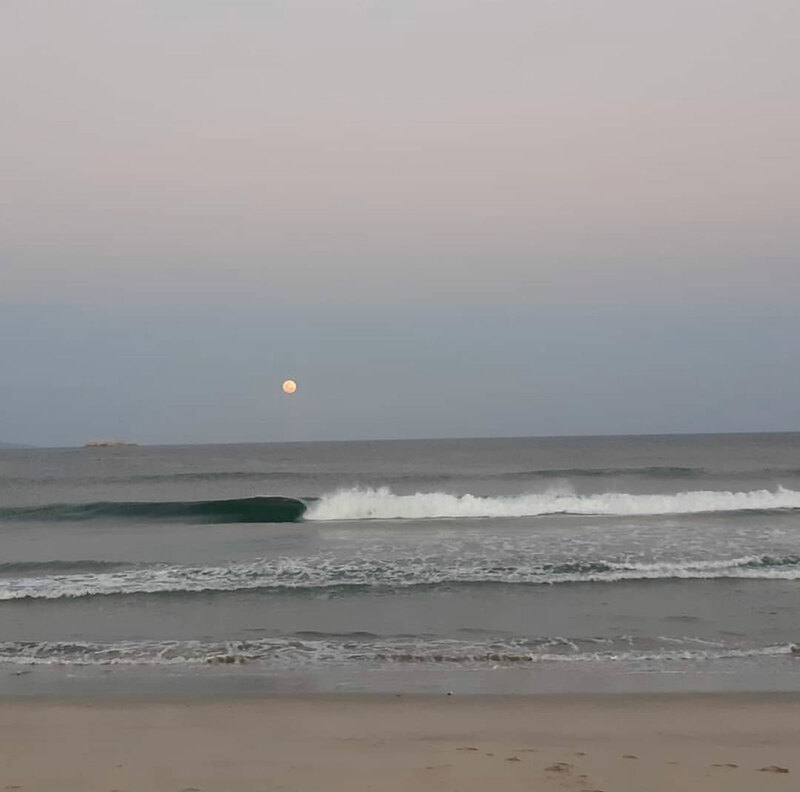 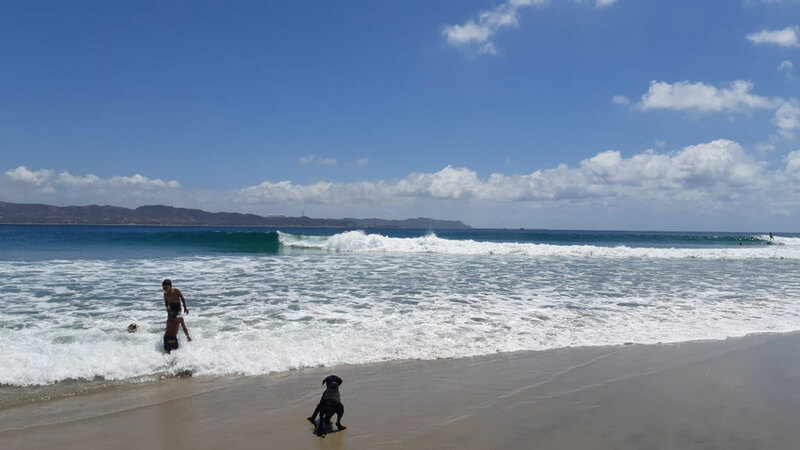 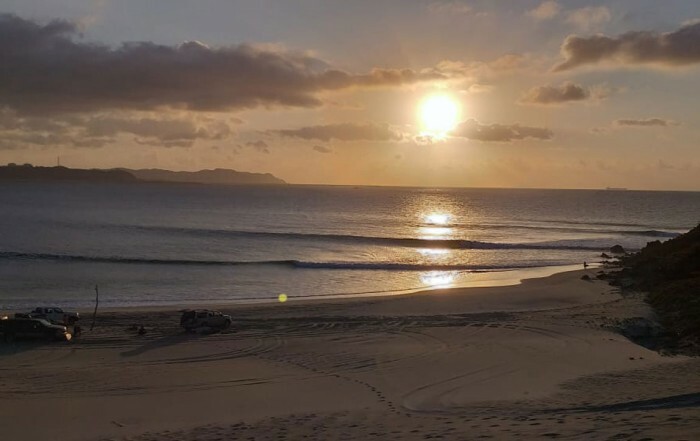 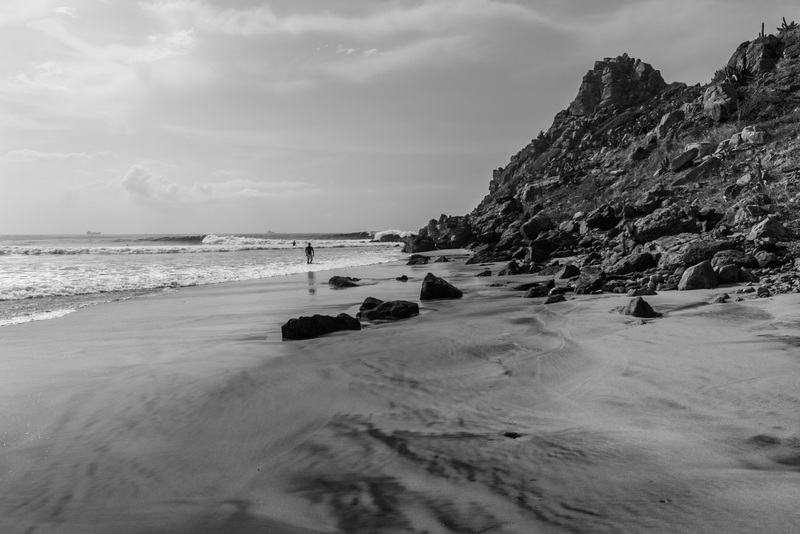 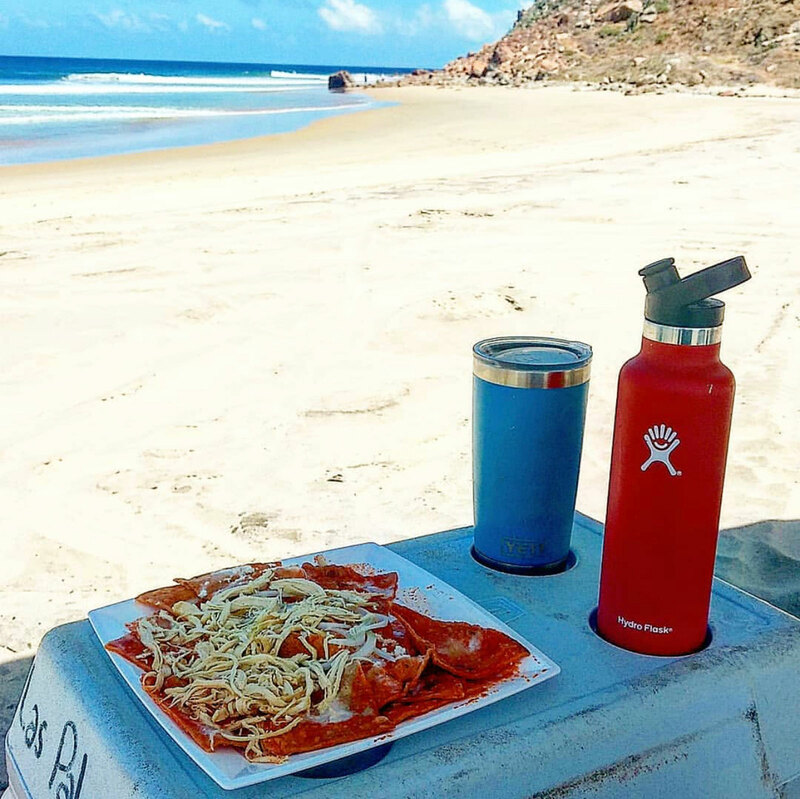 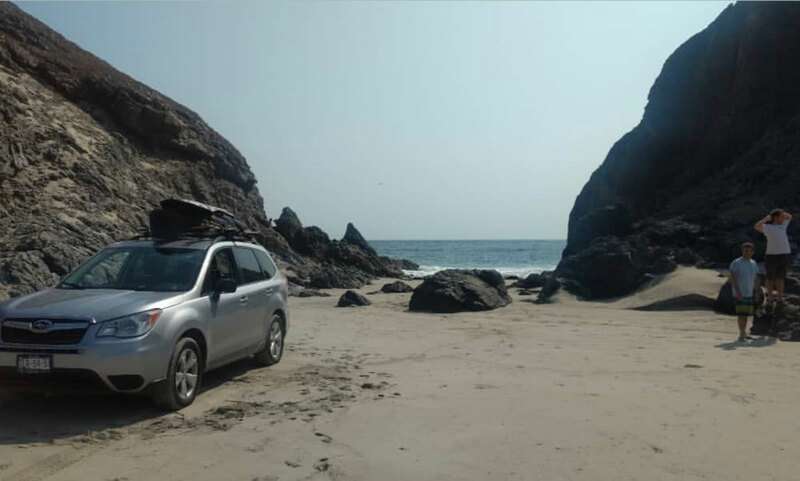 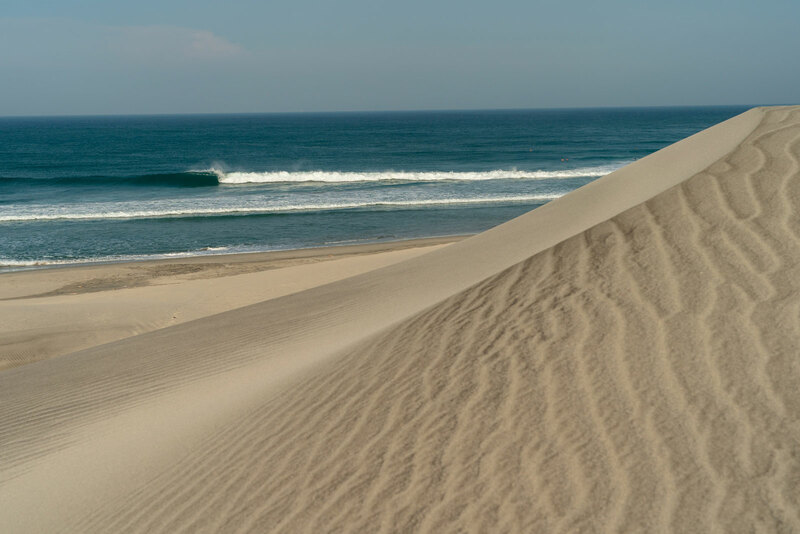 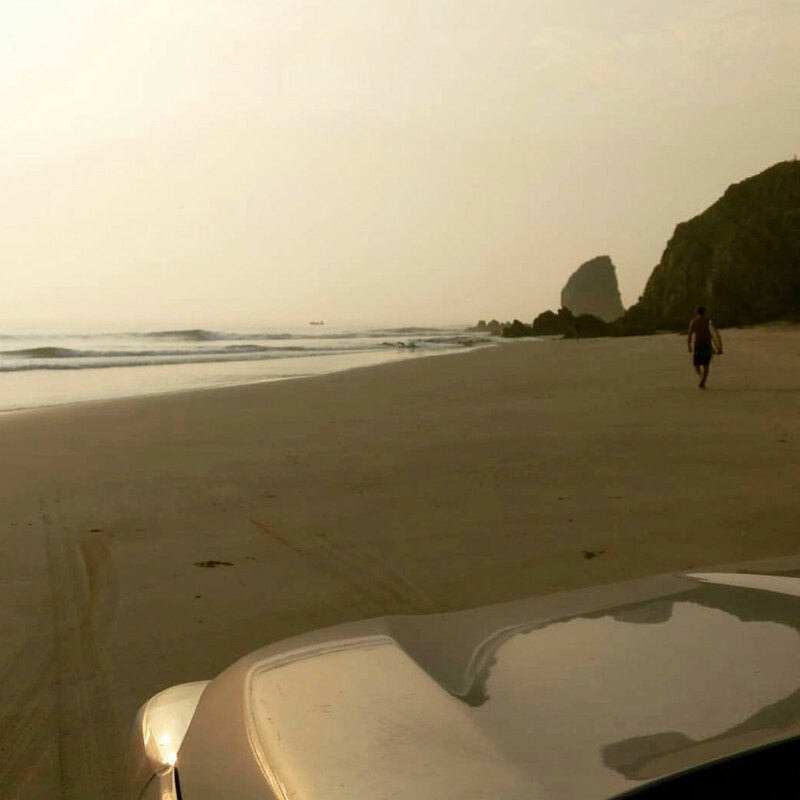 You coming down to visit Las Palmeras Surf Camp in Salina Cruz this Spring? 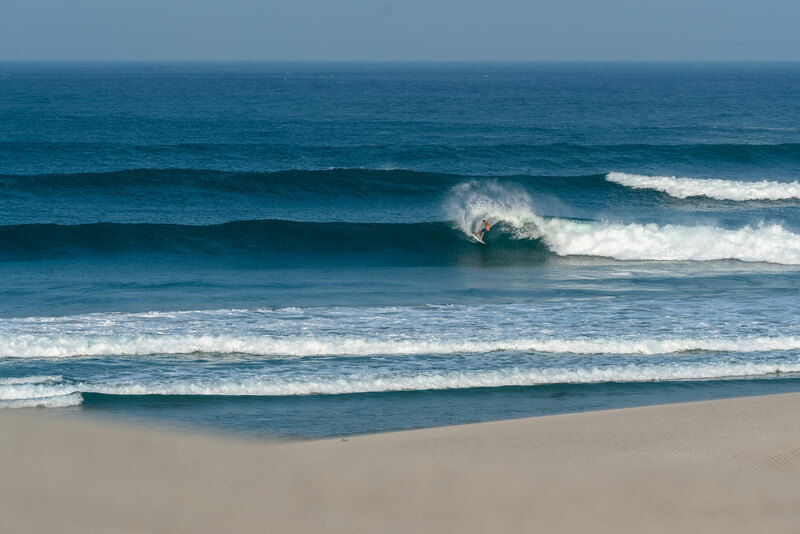 Forecast is looking good… Let’s go!